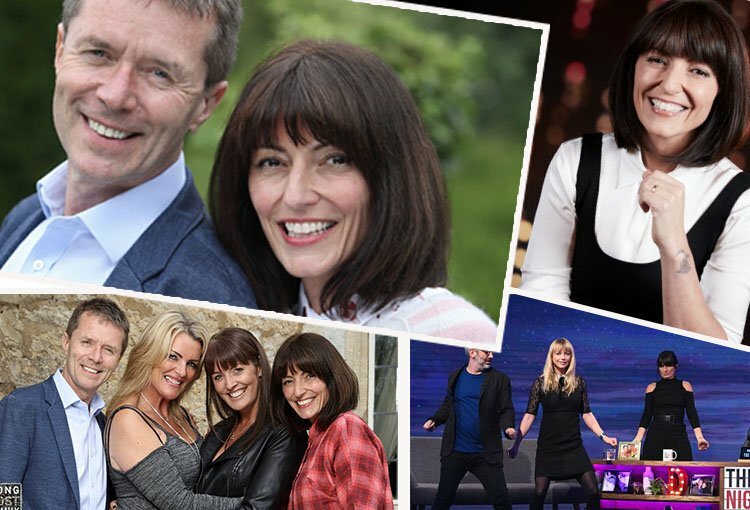 Davina has had an amazing year on telly. Starting the year off with The Jump, the EPIC celebrity winter sports show.The Nightly Show on ITV, was comedy gold seeing…from throwing shapes with Vicky McClure to reminiscing with David Baddiel, Davina's week on the show was filled with energy and laughs!Long Lost Family returned in July 2017….reuniting family members with their missing relatives, the show continued to tell heartbreaking stories and record intensely emotional reunions. In September Davina brought to W a brand-new show that explores modern-day life. Throughout eight episodes, The Davina Hour lead thought-provoking explorations of a different contemporary issue each week, sparked by real people's experiences. AND STILL MORE… Davina is finishing off the year filming 100K Drop , which returns to telly this January….. Much more to coming in 2018…..Davina has such an exciting year ahead!